Fives specializes in custom engineered PCD tooling for turning, boring, grooving, parting, milling and drilling. Five’s expert applications engineering and product design capabilities from CITCO Tools for custom engineered products are unmatched in the industry. 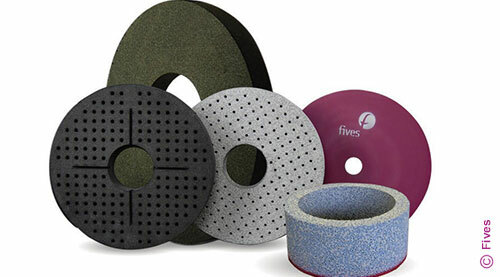 Fives chooses from a broad range of the most advanced PCD materials to precisely match the customers application/s. Utilizing the most advanced technology, in-house CAD, prototype and manufacturing facilities enables CITCO Tools to respond rapidly and efficiently. Also, as part of the Fives manufacturing systems organization, CITCO Tools has the global resources and reach to meet our customers’ requirements regardless of location. 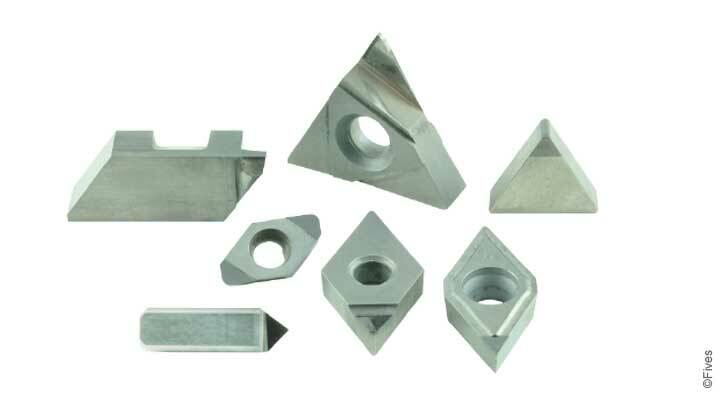 Thousands of global manufacturers covering a spectrum of industrial segments rely on CITCO Tools for cutting tools that are matched to their respective machines, processes, materials and end products. 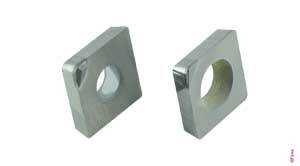 Customers can rely on Fives for their full commitment to their tooling needs.